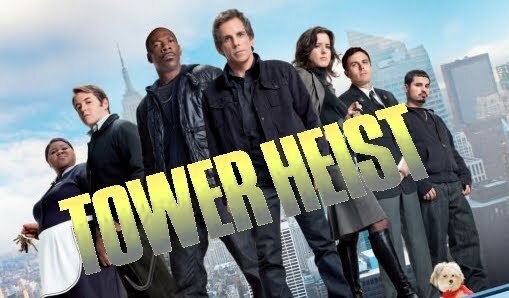 The movie Tower Heist: trailer, clips, photos, soundtrack, news and much more! 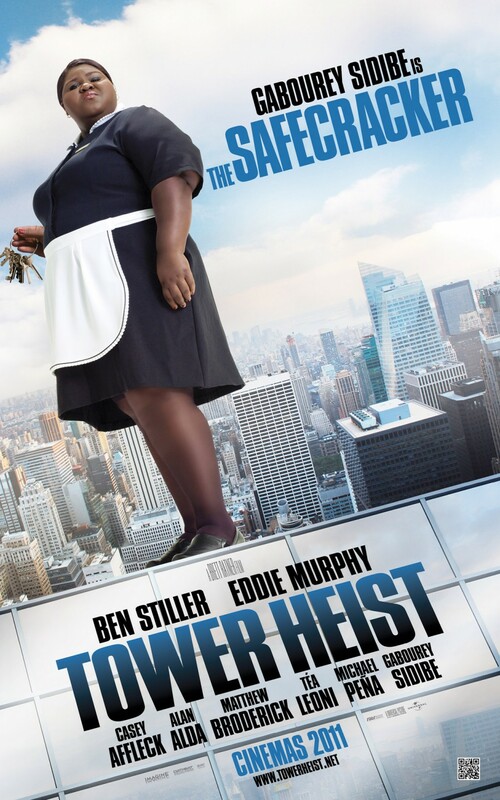 You may have recognized Eddie Murphy and Gabourey Sidibe in the funny scene above. 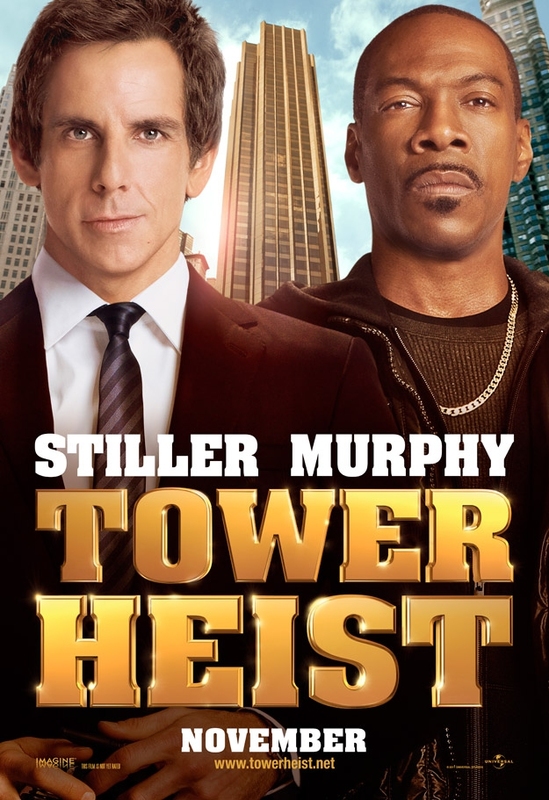 Who’s funnier: Ben Stiller or Eddie Murphy? 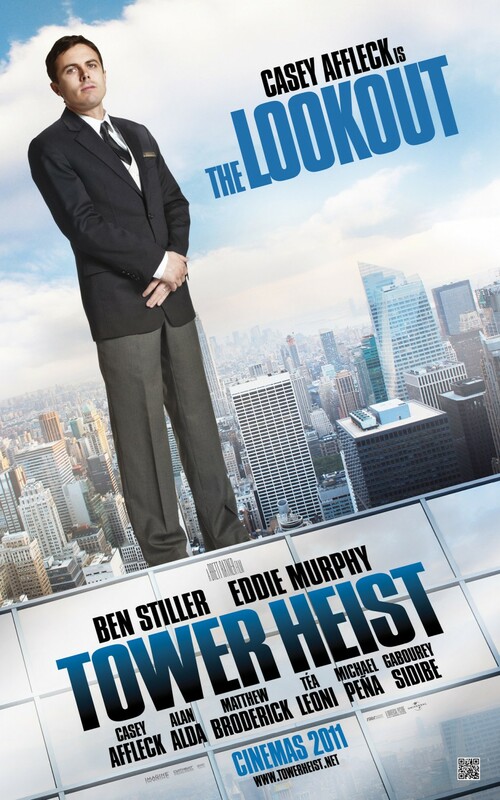 When the hard-working staff of a Columbus Circle high-rise find out they have fallen victim to the Ponzi scheme of one of the tenants, a wealthy Wall Street businessman, they conspire to rob his penthouse residence. 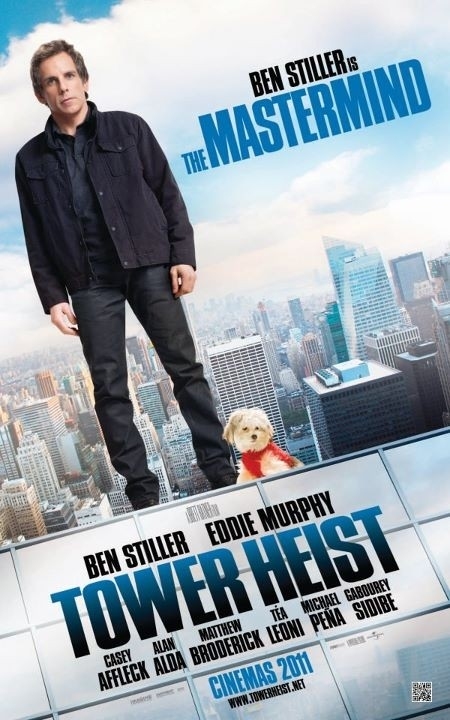 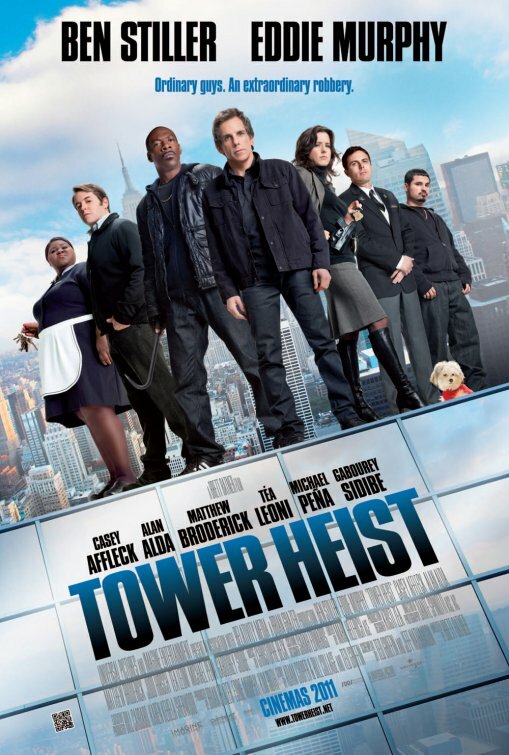 Tower Heist is a comedy-action film about two working-class men plotting to reclaim money that’s been stolen from them. 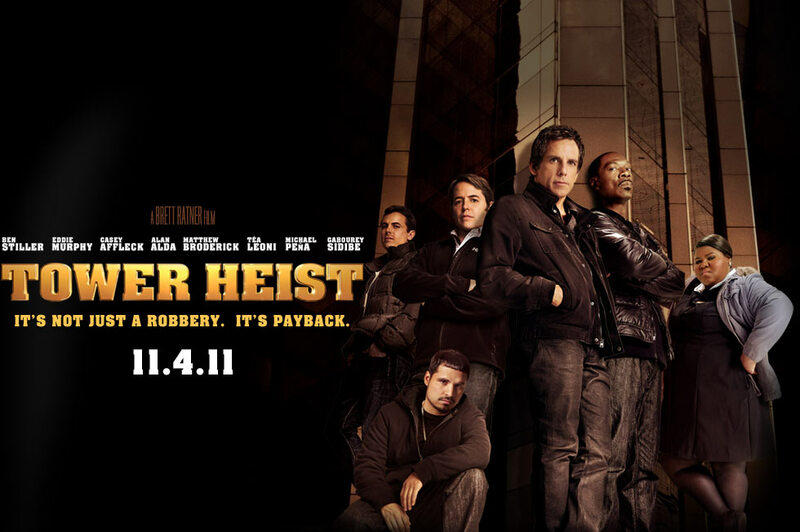 Ordinary guys team up for an extraordinary robbery. 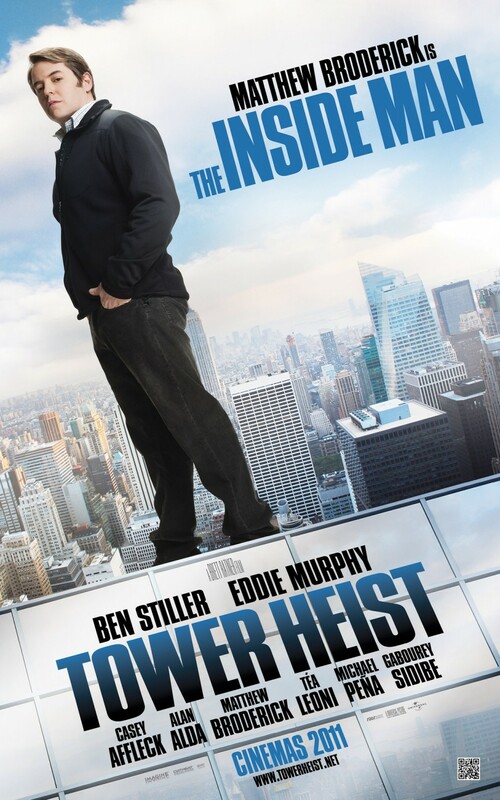 Almost a catharsis for those who have been scammed by the scoundrel Madoff! 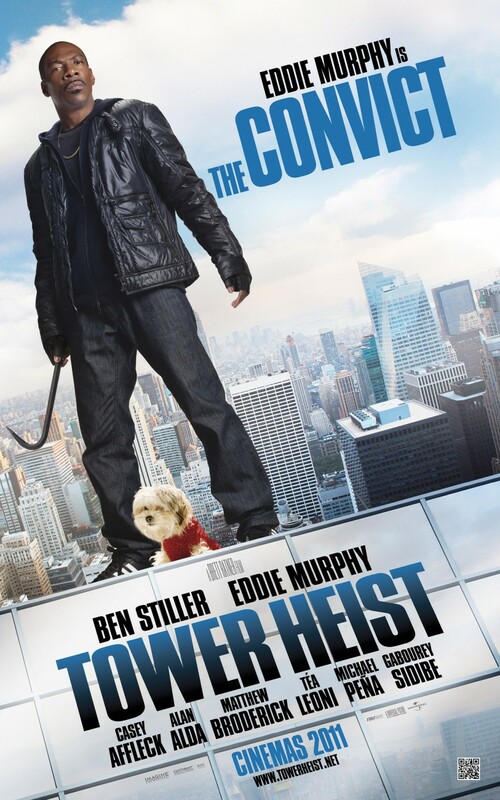 The film will be released in theaters on November 4, 2011. 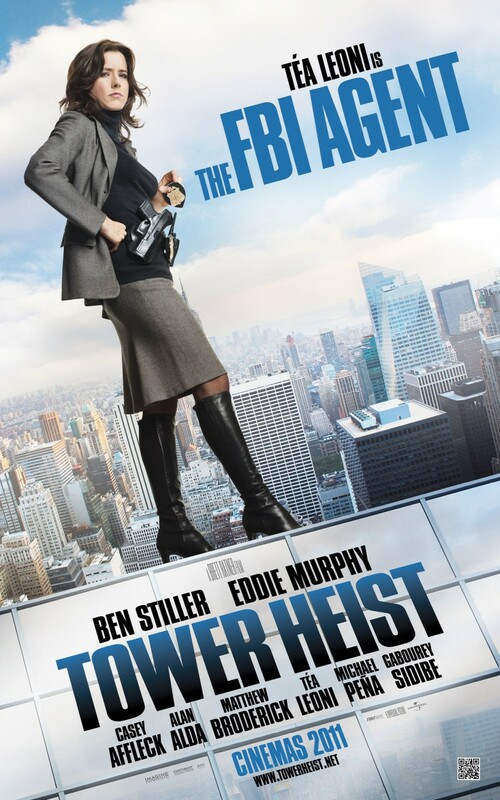 The film will be released on November 4, 2011.